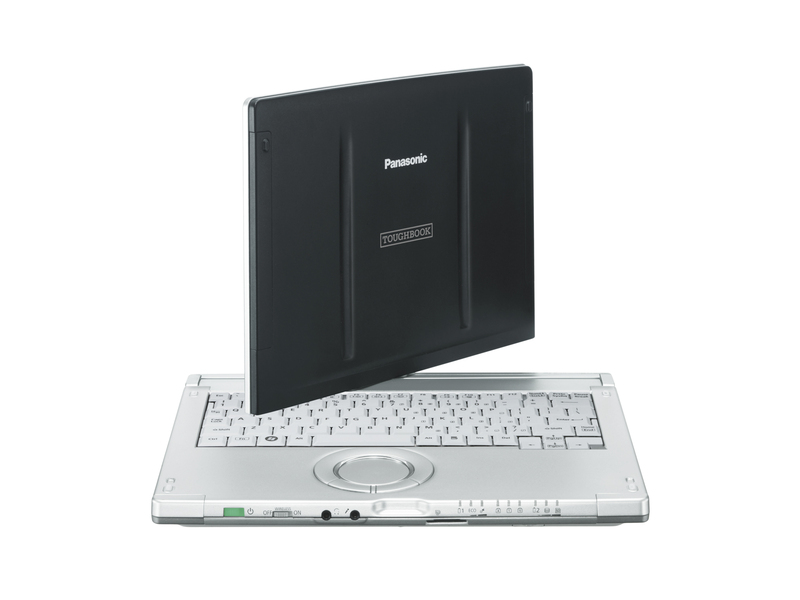 Panasonic refreshed its Toughbook CF-C1 rugged convertible tablet notebook with multi-touch resistive screen, web camera option and a two-year accidental damage warranty. 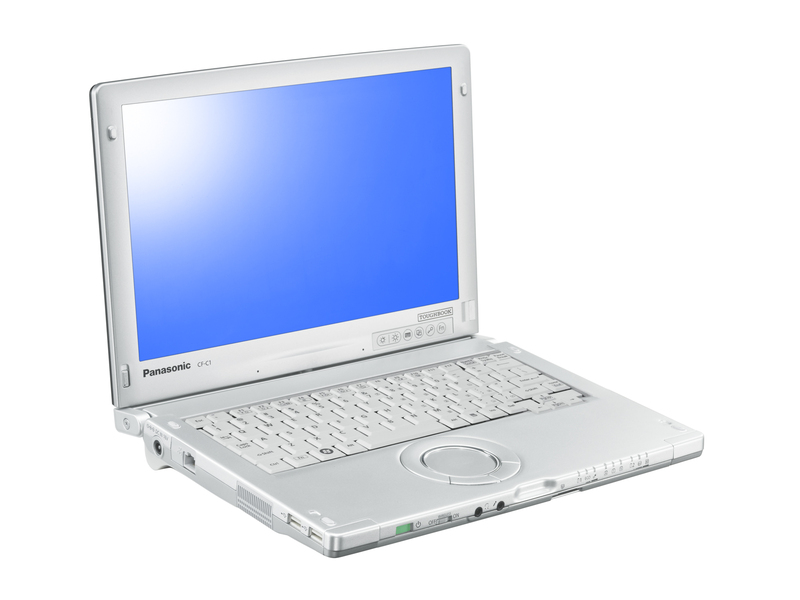 The 12.1-inch(1280×800) notebook packs Intel Core i5 vPro processor at 2.4 GHz, Intel HD integrated graphics, up to 4GB RAM, 250GB hard drive, Gigabit Ethernet, 3G, 802.11a/b/g/n Wi-Fi and Bluetooth 2.1 connectivity, fingerprint, smartcard and RFID options, SD/SDHC card slot and a spill-resistant keyboard. 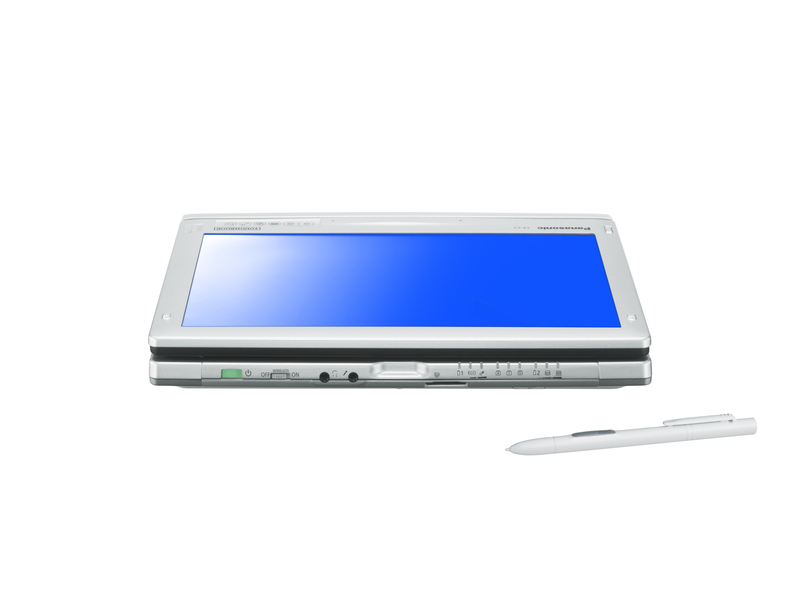 The resistive touchscreen of the convertible notebook has a matte finish to ensure a clear view screen in all environments, it is pressure and gesture sensitive, allowing pinching, stretching gestures, zoom, rotation etc. 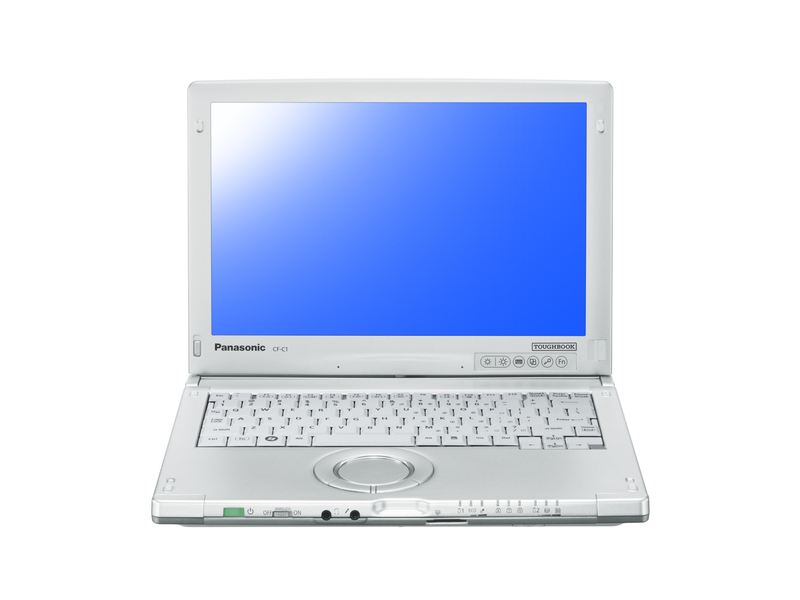 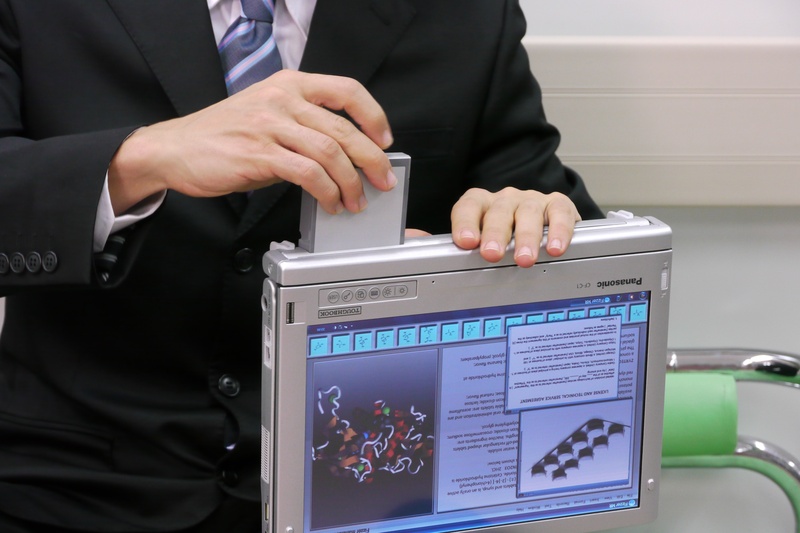 you know, and according Panasonic the CF-C1 can survive drops of up to 76cm. 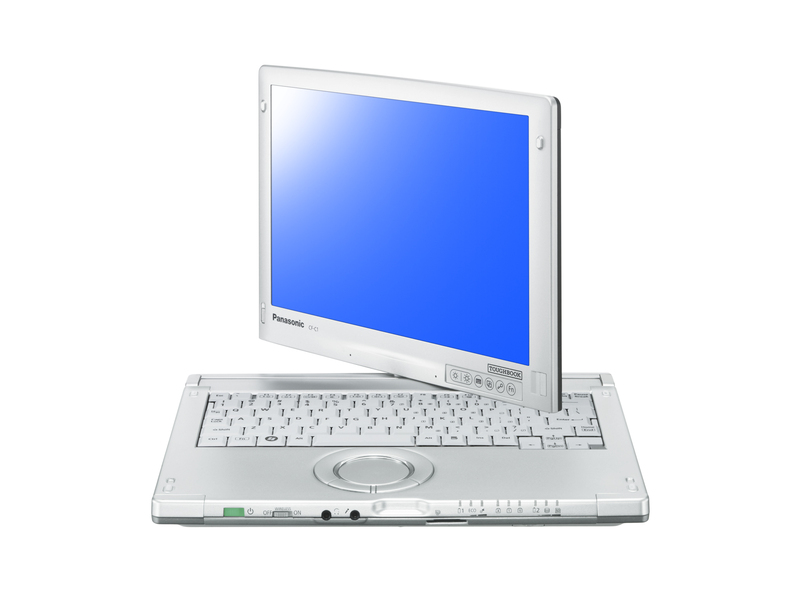 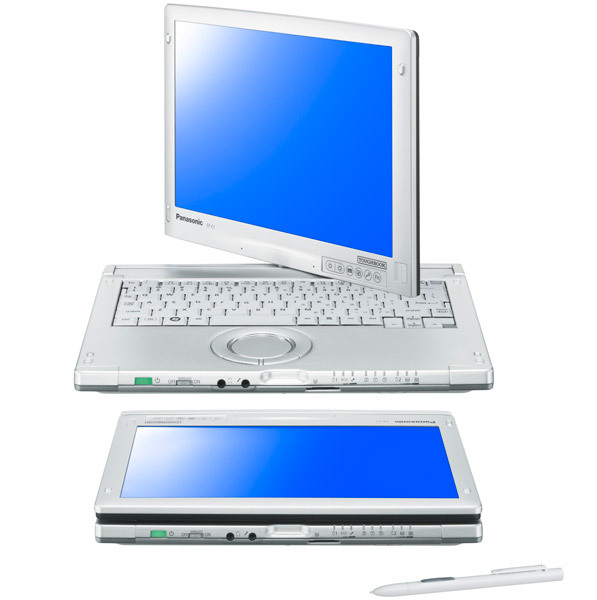 Moreover the notebook comes with a twin hot-swappable battery that provides up to 10 hours of operation and allows users to swap batteries while the unit is running, as well the HDD can also be removed or exchanged while it is operating.